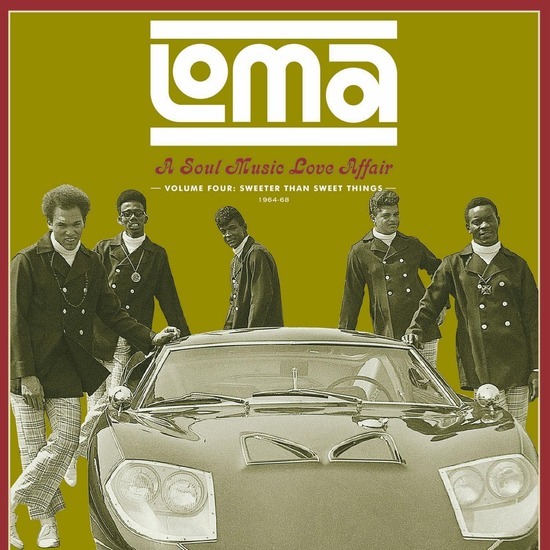 From late 1964 until late 1968, Loma stood as the subsidiary of Warner Brothers Records aimed directly at the singles market. 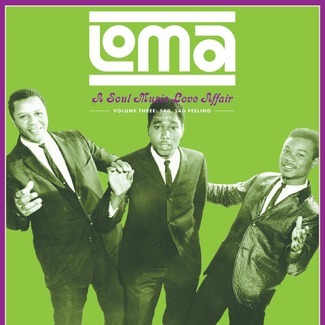 During its four year lifespan, the label released over 100 singles and a handful of albums, the vast majority of which reflected the collective taste of the men that guided Loma and thereby the evolution of a distinctive artform: soul music. 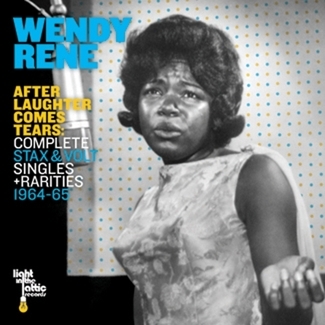 Viewed objectively, it would be incorrect to compare Loma to the other great R&B repositories of the mid-1960s. It was strictly an adjunct of a bigger label, a commercially-minded operation that threw product at the wall hoping for a hit to stick. But the choices made by those three main participants in charge of the Loma roster–Bob Krasnow, Russ Regan, and Jerry Ragovoy–have gone on to become cherished totems to legions of music aficionados around the globe, for whom chart statistics say little, while a simple 45 with a burnt yellow label can shake them to the very core. What was once regarded as failure has, in the years since, paradoxically become a story of soulful success. 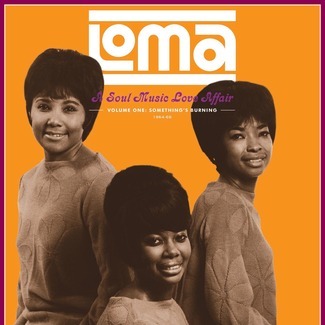 Last but not least, our unprecedented dig into the Loma Record vaults has thrown up a surfeit of soulful goodies for the final volume, many of which are previously unreleased. Northern soul fans will marvel at the dancefloor potential of The Marvellos’ “I Need You” or The Invincibles’ “Heartstrings.” Aficionados of the Ragovoy-supervised uptown sound will groove on Carl Hall’s “Like I Told You” and Ben Aiken’s “That’s All You Gotta Do.” The tracklist also shines light on many unfairly overlooked entries in the Loma listings by the likes of Linda Jones, Billy Storm, The Implements, and The Realistics, and yet more compelling cuts from The Apollas, Teen Turbans, and The Mighty Hannibal remind us just why we love Loma. 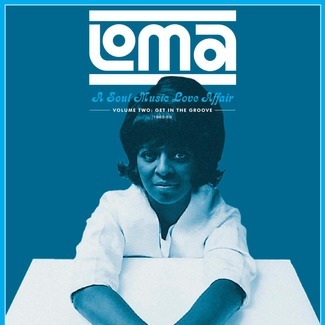 With full historical notes on artist and label history and many rare illustrations, Loma: A Soul Music Love Affair is a fresh and invigorating celebration of one of 60s soul’s most storied imprints.